Urban Clothing and footwear for sale online. 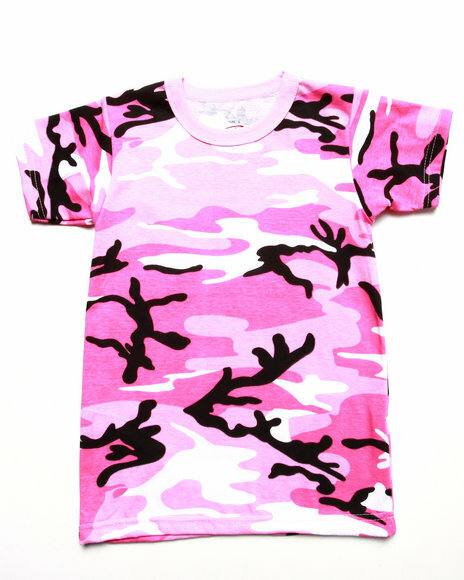 Girls Camo Pink City Camo Tee and more. Girls Camo Pink City Camo Tee. 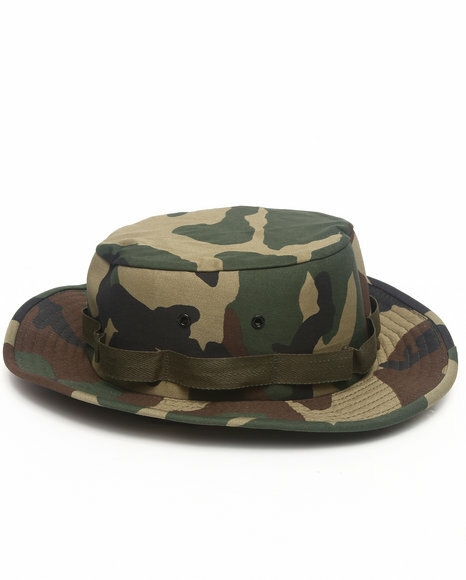 Girls Camo Woodland Camo Jungle Hat. 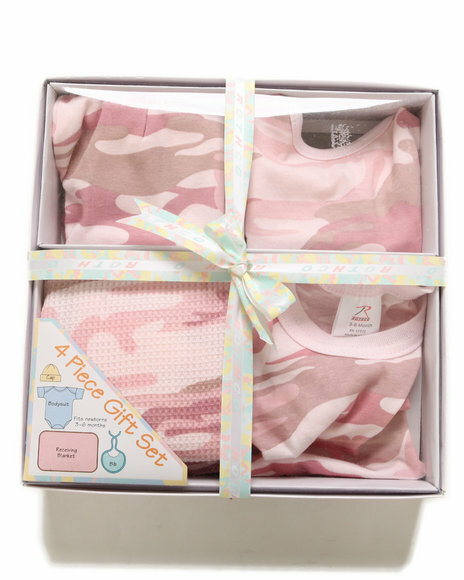 Girls Pink 4-Piece Gift Set (Infant). More Army Navy Girls Styles at Dr Jays Hip Hop Clothing and Footwear for men, women, and kids.